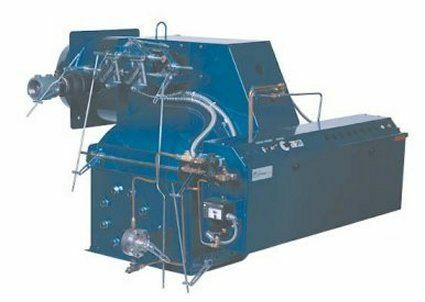 Power Flame Incorporated has half a century of experience in designing and constructing industrial/commercial burners that cover a wide spectrum of applications and utilize multiple fuel-types. 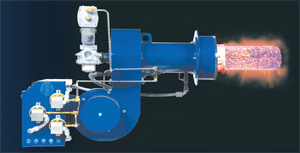 ATI can vouch for the high quality and durability of Power Flame products as well as for their fuel-efficiency and "environmentally conscious" design. 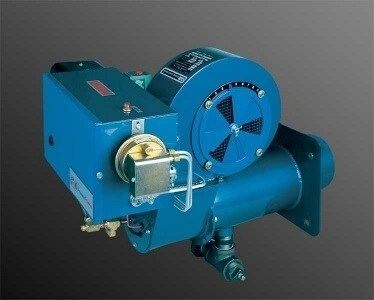 PF burner systems designed for commercial/industrial come as gas-only, oil-only, or a gas-oil combination units. 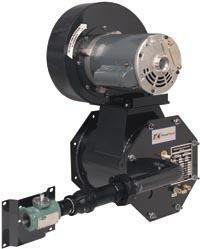 ATI staff can assist you in selecting the specific burner that will work best for your application, and you can begin the search process on the Power Flame website by entering your desired fuel-type or clicking on the product links below. 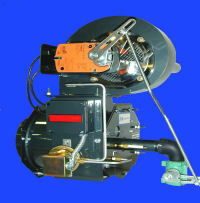 All PF burners ship fully assembled, pre-wired, and fire-tested. These are packaged systems that are listed by Underwriters Laboratories and have proven their worth to thousands of satisfied customers. 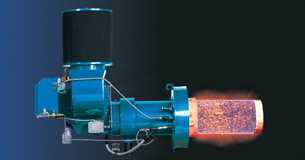 PF also manufactures process burners suited for a wide range of specific applications. 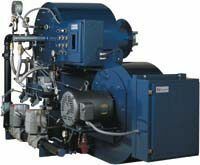 These are natural-gas-fired burners ranging from 17,000 to three million BTUs. They are available in both immersion-tube and air-heating varieties and come fully assembled, wired, and factory-tested. 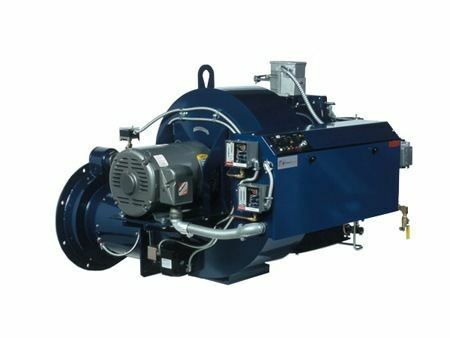 ATI can assist you in choosing the process/air handling burner that best fits your needs, and you can explore your options by searching by application-type on the Power Flame website or by clicking the links below. 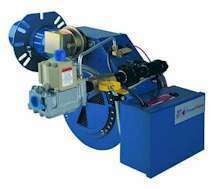 Power Flame also manufactures an extensive line of combustion control systems that greatly increase management ease/efficiency. 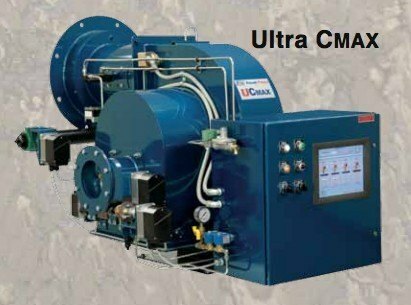 These include: linkageless systems for closer air/fuel ratio control, instrumentation and control systems that are custom-designed and fully integrated, the PF Director Graphic Management Systems, fuel transport systems, the Varicam actuated fuel-metering device, and more.